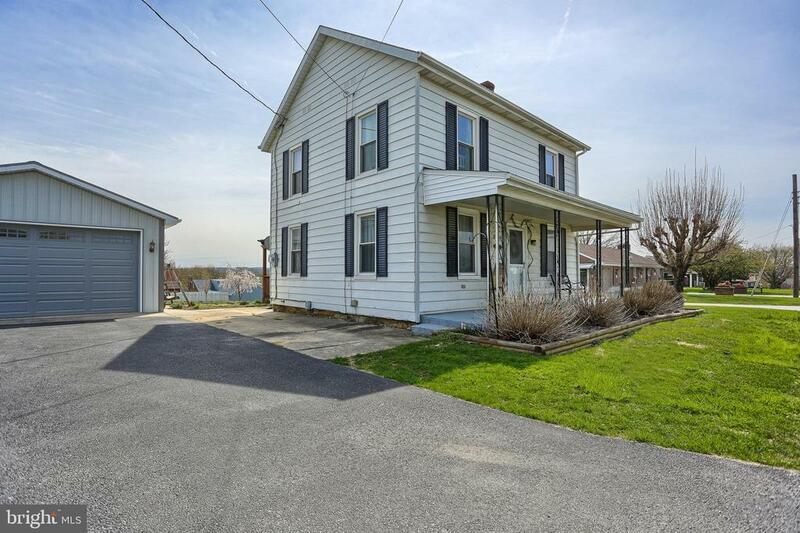 Cute 2 story home in Spring Grove schools. Open floor plan. Nice big yard, .39 acres, with fenced garden. Enjoy your outside living on the newer deck. Oversized 2 car garage for all you storage and automotive needs! !